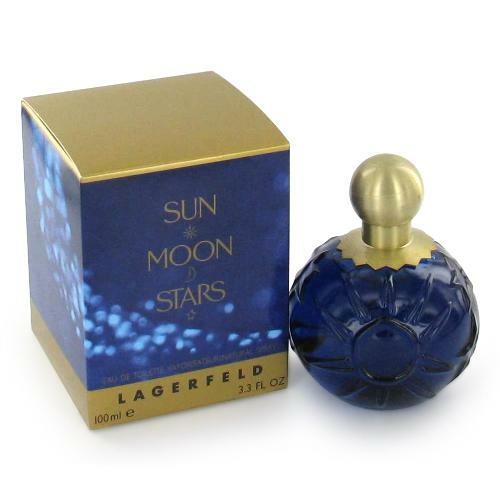 Sun Moon Stars by Karl Lagerfeld 3.3 oz / 100 ml Eau De Toilette spray without box for women. 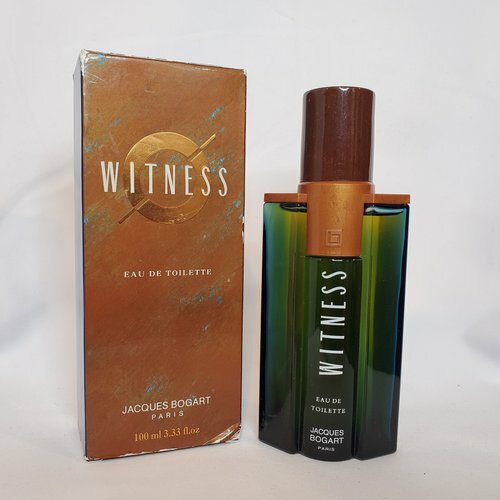 This feminine scent possesses a blend of fruit, oriental florals, orange blossom, amber and musk. It is recommended for daytime wear. Notify me when "Sun Moon Stars by Karl Lagerfeld 3.3 oz EDT unbox for women" is re-stocked.